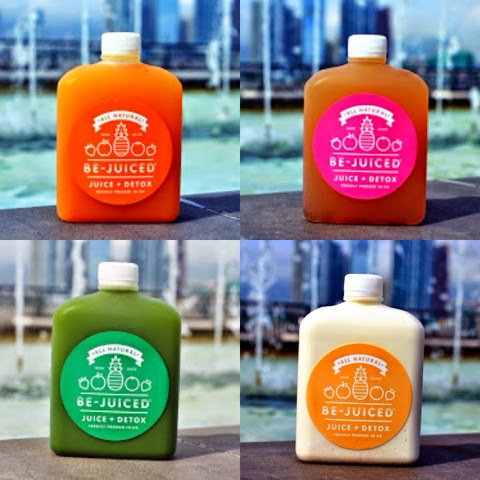 Health and Fitness Post: HK’s Best Cold Pressed Juice Cleanse – Christing C.
New year, new you. We hear the same resolutions every year. Exercise more, eat healthy, lose 10 pounds…and the list goes on. I’m just as guilty as the rest of them. There’s something about closing the chapter and starting over, you feel as if a new opportunity has presented itself and this will be the year you look hot, stay on top of all your work, and achieve extreme success. Let’s hope we get at least half way there, but for now I wanted to actually start a regime I can maintain. If you aren’t already aware, the boy is a food blogger, so I spend most of my evenings devouring the most decadent, delicious, and heavenly dishes available and add even more wine on top of that. Luckily the boy has jumped onto the January detox bandwagon and is more or less fasting for two weeks, which means I get a break from food tasting and can up my veggie intake significantly. Now I love the whole idea of juicing, cleaning out your system, and shedding tons of pounds, but it’s not a commitment I can suffer through without a few personal adjustments. First of all an all liquid diet is not doable for me. I have a baby, love to work out, and generally just enjoy chewing so my goal is always juice during daytime when I’m super busy and sit down to one healthy meal a night. This means no grumbling tummy before bed and generally a more likable me. I find with this plan is one I can stick to for two weeks at a time, and even when our food tasting life begins again, I still steer towards veggies and fruit during the day. It’s a great lifestyle plan, not just a January plan. 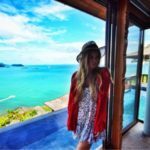 I wanted to share my favourite HK cold pressed juice companies with you guys in case you wanted to try too or maybe go for the full on juice cleanse. 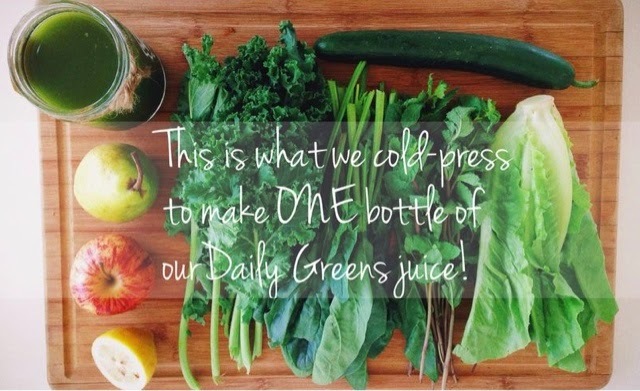 Mr. Green Juice: The juices come in trendy mason jars, all ingredients are 100% organic, and there are a lot of veggies in each jar. I no longer have to worry about my 5 a day and everything tastes super fresh and healthy. I love these before and after working out for lots of energy and their beetroot flavour is so yummy. 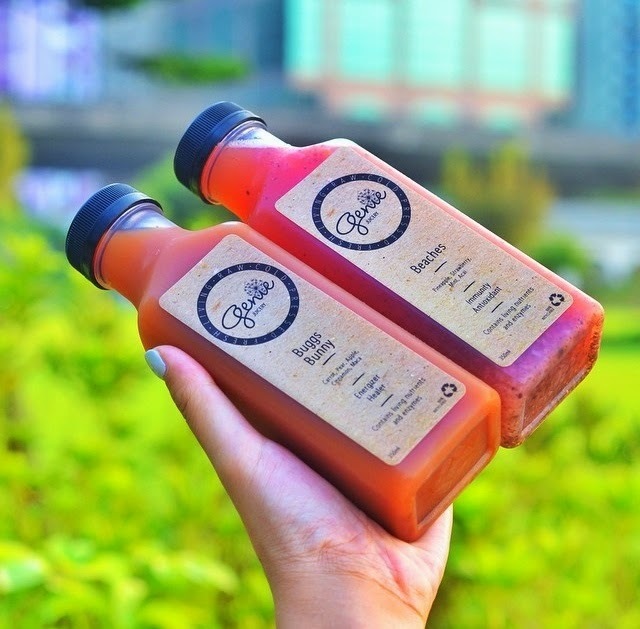 Genie Juicery: They have the most delicious flavours in my opinion and so many options including cold brewed coffee. My favourite flavours are Beaches and Bugs Bunny and their green juices have actually helped me through a few hangovers. 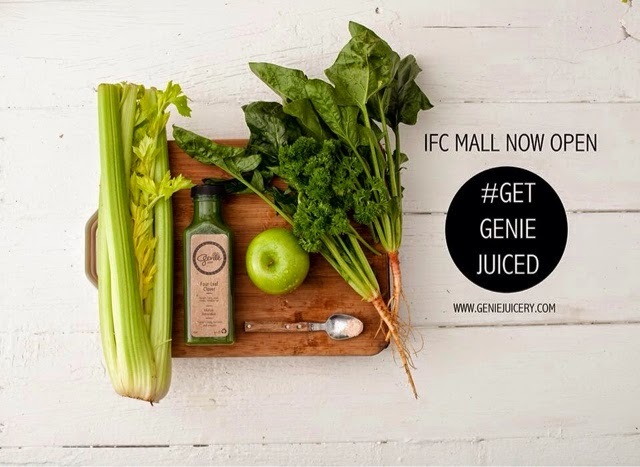 The store in IFC makes it very easy to incorporate into your everyday lifestyle even if you aren’t detoxing. Bejuiced: I found these the most filling of the bunch. If I were to go down the only liquid route this would be my choice. They are yummy and easy to sip throughout the day, and with flavours like “Oh My Gazpacho” you almost feel like you are eating a little something.